Top three proposals to be presented at live, juried event at Lansdowne Park’s Horticulture Building. Dec. 3, 2015 (Ottawa, ON) – A youth-operated meal preparation and delivery service for seniors and disabled persons, a hub for more efficient purchasing and distribution of food to the school breakfast program and other organizations, and community-based food infrastructure, including a root cellar in West Carleton, are the top three proposals to be pitched to a jury convened by the Ottawa Community Foundation. 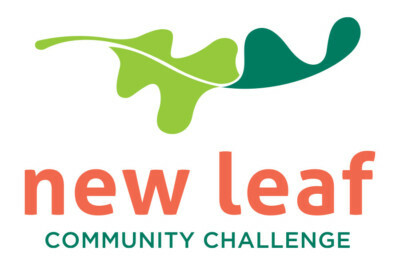 The jury’s selection will receive a $125,000 grant to see their project through to fruition at this year’s New Leaf Community Challenge. Launched in 2014 to support the community in tackling some of Ottawa’s most pressing issues, the first annual Community Challenge focused on improving access to nutritious, affordable food for the tens of thousands of local residents struggling to meet this basic need. The recipient of the first $125,000 New Leaf grant was MarketMobile, a traveling market that brings healthy staples and fresh produce to Ottawa neighbourhoods with limited access to nutritious, affordable food at wholesale prices. 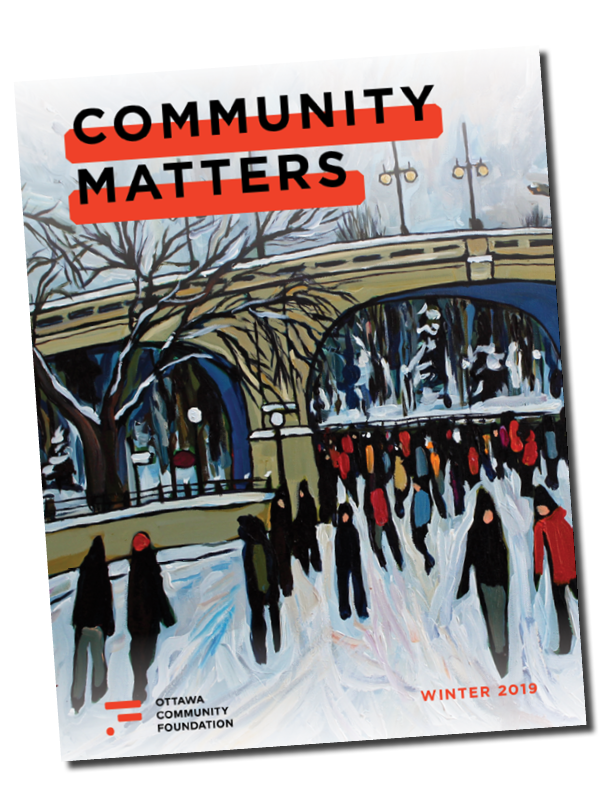 For the second annual Challenge, the Community Foundation continues its focus on food security, while digging even deeper into the issue by funding an initiative that also tangibly strengthens local food systems, thereby contributing to a more vibrant and resilient food future for Ottawa. Please join us on Thurs, Dec. 10 from 9:00 a.m. to 12:00 p.m. at the Lansdowne Park Horticulture Building for this live, juried event hosted by CBC News Ottawa anchor Adrian Harewood.